Annealing is a process of slowly cooling glass to relieve internal stresses after it was formed. The process may be carried out in a temperature-controlled kiln known as a Lehr. 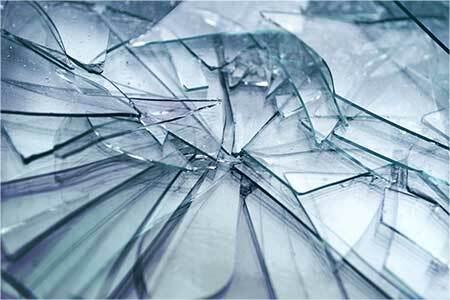 Glass which has not been annealed is liable to crack or shatter when subjected to a relatively small temperature change or mechanical shock. Annealing glass is critical to its durability. 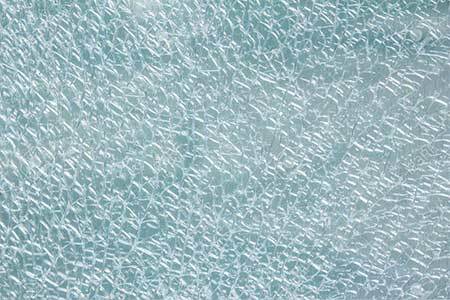 If glass is not annealed, it will retain many of the thermal stresses caused by quenching and significantly decrease the overall strength of the glass. Shatters completely under higher levels of impact energy, and few pieces remain in the frame. Breaks easily, producing long, sharp splinters.